when Bella was a child and used to visit her dad before she moved back.. she used to have a big crush on Jared then she stopped coming. when she moved in with her dad and she meet the mysteries Cullen's and found out what they were and she began dating Edward... leaving poor Jared heartbroken who had a crush on Bella since they were children. what happens if Edward leaves? Will she find out about the wolves? 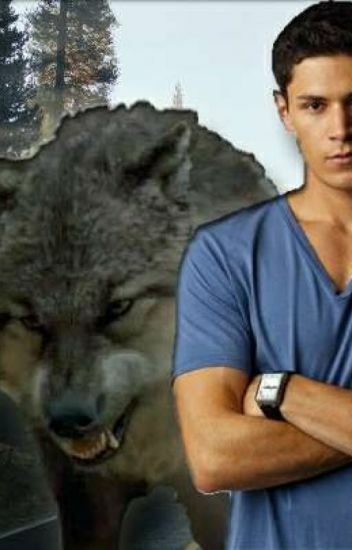 Will Jared imprint on Bella? if so will Bella accept the imprint? or will she still believe that Edward is her mate? guess you have to read it and find out ? Where paul and bella accept the imprint. Paul imprints on Bella. what happens when Bella accepts the imprint. Bella always thought Edward was the one for her. But when he leaves her will she go into a depression or will she move on with someone from La push? There will be heartache and new love and imprints. Even a fight of a century. Join Bella on her journey to find true love and happiness and discover who she really is.. The Cullens leave Bella and soon finds herself being imprinted on by not one but three wolves in la push. And it all starts because Sam Uley. Edward is back. But Paul and Bella's relationship has never been stronger.